Everyone has one of those days when your heart may not be functioning regularly, and you experience some chest pains for a few minutes, but when it tends to happen in a pattern, or a few times per week, there should be some cause for concern. Arrhythmia is when your heart rate begins to speed up, or slow down which can cause pain, or chest fluttering. When it is too high, its medically referred to as “tachycardia, and when it is too slow, it is referred to as “bradycardia”. In most cases, arrhythmia attacks are more annoying than harmful, but everyone who does experience them frequently should have it checked out by a cardiologist. There are some cases where this condition can be fatal, which is why you should always trust those gut feelings you get when your body is trying to tell you something. Some can be treated with lifestyle changes, while others can be fixed with a pacemaker, or cardiac surgeries. 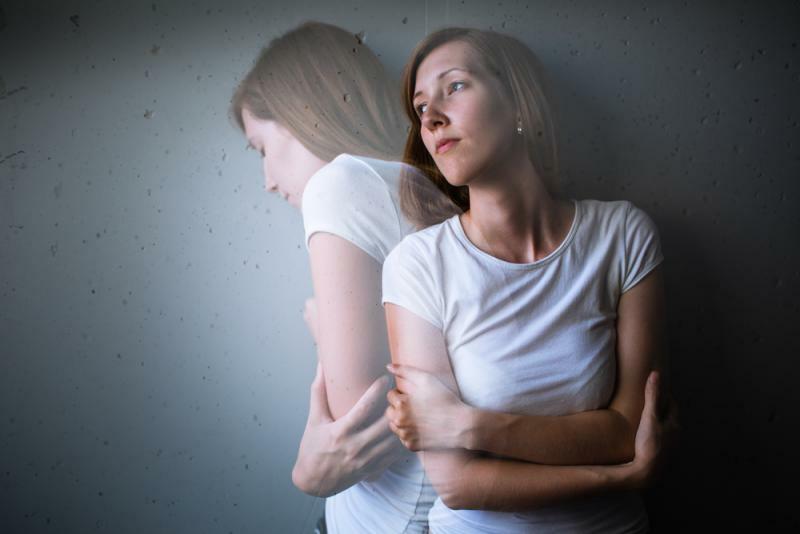 Anxiety is commonly skipped over by many patients as a form of depression, and it doesn't have to be linked to a serious emotional, or mental state. Anxiety can easily happen during an arrhythmia episode. Being anxious feels like a fast and furious nervous mental state. It's generally a temporary feeling that only lasts for a few minutes, and is often common right before someone has to do something courageous such as give a public speech. Anxiety can run concurrent with changes in the heart rate as they simply go hand in hand. Everyone stresses out when they feel they might be having a heart attack, and rightfully so. If at any point you think that you are experiencing something much greater than any arrhythmia episode that you seek medical attention as quickly as possible.